Saturday, September 29th we’ll be hosting an open house at All Saints Church. 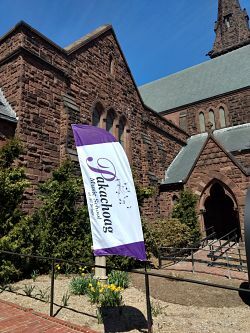 Tour our new teaching studios, view the church halls, hear the organ, take an architectural tour of the building, hear student and faculty performances; and meet our new Program Director Kristjon Imperio. Watch for more information coming August and September 2018.